I’m not gonna lie, I’ve been feeling pretty crappy lately. Between hayfever, feeling sick and a bad hairdresser experience, I’ve royally had enough so, I was sitting in bed trying to think of things that would cheer me up and I decided to give myself some pampering…starting with my hair. So today I’m going to be sharing with you a few DIY hair masks that are simple to make and are kind to your bank account. When it comes to fashion, healthy hair is always in style, however, hair masks can be quite pricey when bought in shops. The masks below mostly consist of things that you probably already have in your kitchen cupboard. They are cheap, contain no harsh chemicals and are just as effective as expensive shop bought versions. I’ve tried to include a hair mask to suit all hair types.. but knowing me I’ve probably left some out. 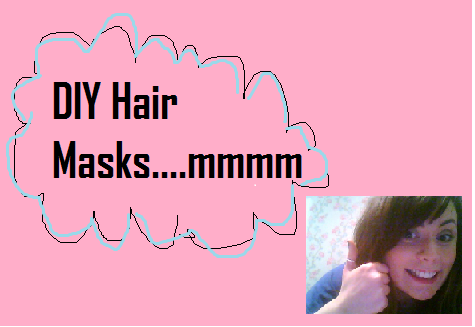 If I have, please leave a comment below and I’ll find one for you or alternatively just give “DIY hair masks” a good ol’ Google. There are recipes EVERYWHERE on the internet I can tells ya! 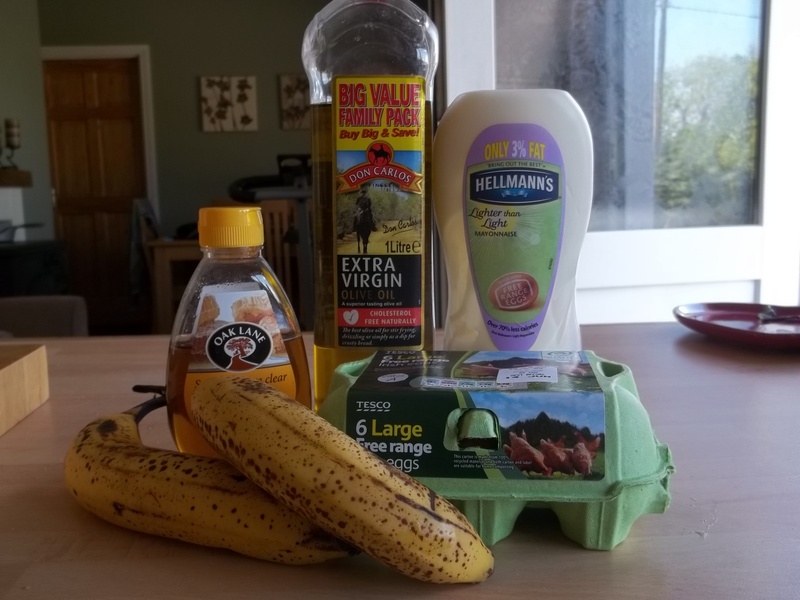 Some vital DIY hair mask ingredients! Heat up the olive oil for 20-3- seconds in the microwave before mixing with the honey. After applying to your hair, pop on a shower-cap to lock in the mixture. Leave in for 20mins and then rinse hair thoroughly. Mix all ingredients together until it turns into a paste. Smooth throughout the hair. Leave on for 20-30 mins and then rinse thoroughly. Mix all ingredients until forms a paste-like form. Smooth through hair focusing on roots. Leave on for 40mins. Repeat once a week for best results. Mix all ingredients into a paste, smooth throughout hair, leave in for 30mins and rinse. Mix ingredients. Work onto hair focusing on the ends. Leave for 15-30 mins.. and repeat once a week to see the best results. Ok guys that’s all I got! Hope you enjoy making and using them! Let me know if you have any recipes for home-made hair masks! I’d loooove to hear them! Previous post*Drum roll* Aaaaaaand the winner is…..
Hi there! Aw thanks! You really should! They are easy to make and are insanely good for your hair! I love a good DIY recipe, esp beauty so I def will thanks! I remember doing these masks as a teen! Maybe I’ll revisit my youth and try them again. Thank you for the follow!